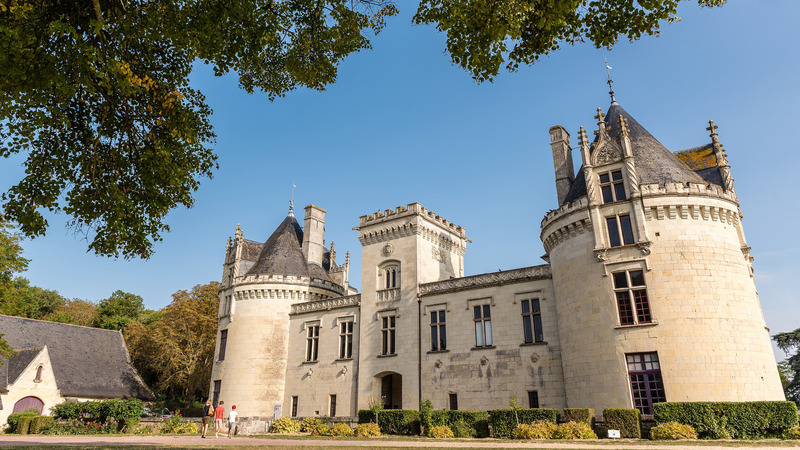 Two days is the perfect amount of time for enjoying the Loire Valley and its châteaux! The starting point of your itinerary is Nantes, 2hr 10min by TGV train from Paris (or 3hr 45min by road). The prestigious Château of the Dukes of Brittany is situated right in the heart of Nantes and is the final château before the Atlantic Ocean. Discover its courtyard, ramparts, moat gardens and the Museum of the History of Nantes housed within its walls. For guaranteed quality dining, take your pick from among the Tables de Nantes restaurants. 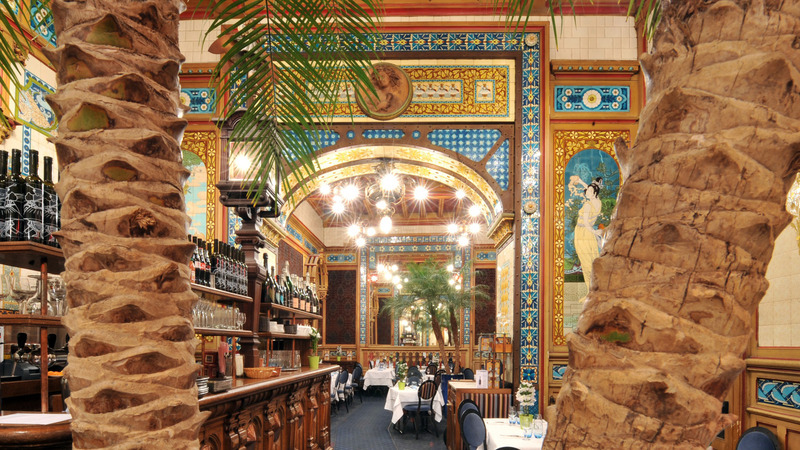 Another top place in Nantes is the La Cigale brasserie, where you can enjoy excellent seafood. Continue on towards Angers, which is 35 min by TGV train from Nantes (or 1hr - 92 km - by road). 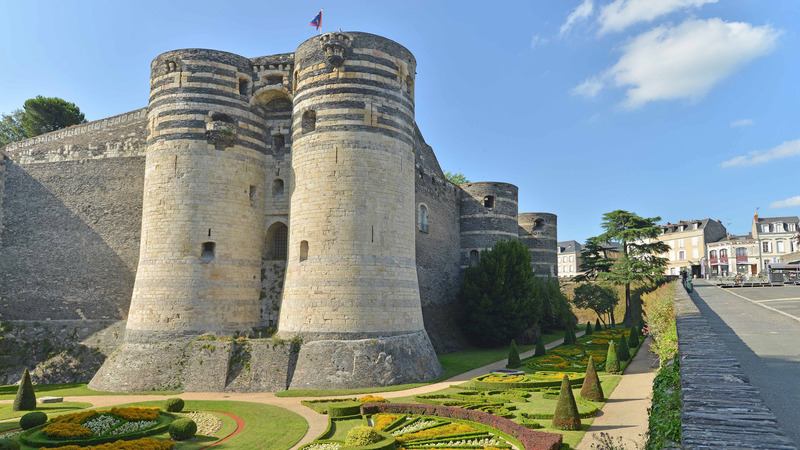 Discover its two-tone ramparts, Château, gardens and impressive fortress with its 17 towers overlooking the Maine river. Inside, admire the famous “Tapestry of the Apocalypse” which, at 106 metres in length, is the largest medieval tapestry in the world. It has been exceptionally well preserved and depicts the final book of the Bible written by Saint John. Afterwards, set out to explore the city. 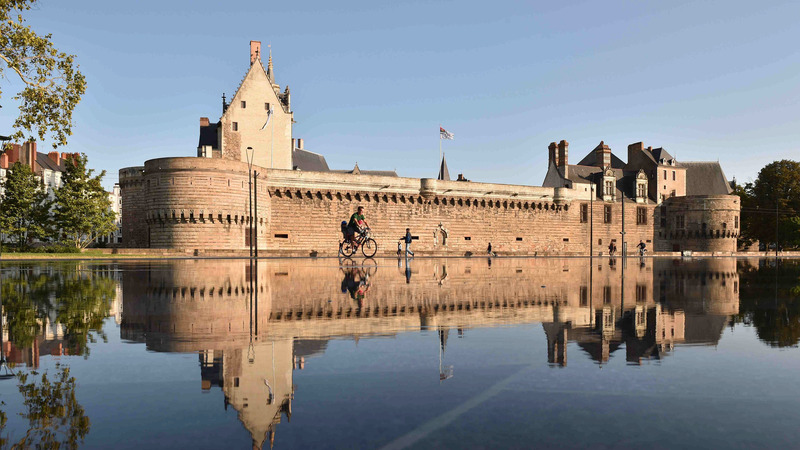 Lulled by the local “easy living” lifestyle, Angers is a pleasant place to live in and walk around and is listed as a City of Art and History. Interesting sights to see include the Saint-Maurice cathedral, the Jardin du Mail, and the David d’Angers gallery. We recommend two venues for dinner: “La Villa Toussaint” which offers dishes with a twist of Asian flavour and the “Le Dix Septième”, a prestigious restaurant situated in a former residence. Choose from two hotels in private manors: “Le 21 Foch” 19thcentury, or Maison Bossoreil (18th century). Another option is the Anjou Best Western hotel, located in a residence dating from the last century. In the morning, travel to Saumur in 30mins by train (or 45 min by car, 67 km). Although the city of Saumur is famous for its château overlooking the Loire, it also particularly well known for the Cadre Noir. 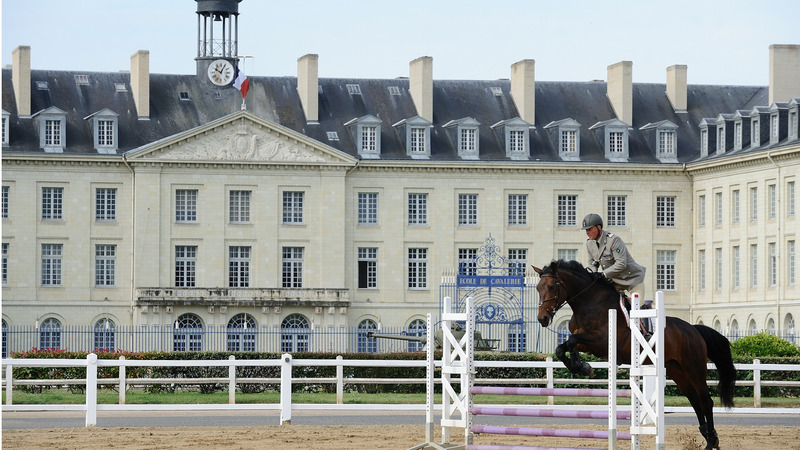 This French National Riding School is one of the oldest in Europe. Visitors will be impressed by the famous arena used by the equerries and which provides the backdrop to graceful demonstrations of the “school jumps” set to music. For lunch, an unusual experience is on the menu in the troglodyte restaurant called Le Bistroglo. Situated just 15 mins from Saumur by car in the Small City of Character of Turquant, it offers French bistrot cuisine in a setting combining tradition and modernity. Situated 15 minutes from Saumur (10 km), the Château of Brézé is built on a large vineyard. Its fantastic, impressively-sized dry moats are among the deepest in Europe. Its most well-known feature, however, is the troglodyte network which itself resembles a château beneath the château! These underground caves cut into the tuffeau stone include livings spaces such as kitchens and stables. To return to Paris by car, allow 3hr from Brézé (333 km). If you’re travelling by TGV, go to Saumur railway station, 15 minutes away by car (10 km). Then allow 2hr to reach Paris.